Ask 'But Why? 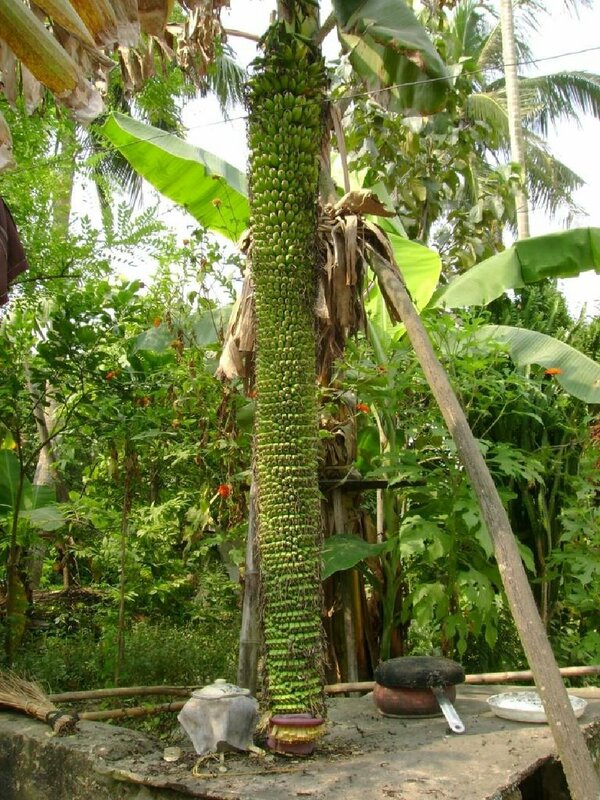 ': Amazing Banana Tree in Kerela India! So many bananas, not enough monkeys!